The holidays are almost here! I know that this time of the year is crazy busy for all us. Between work, family commitments, holiday traditions, and everything in between sometimes the self-care gets a little lost in all of the commotion. Let’s not let that happen! 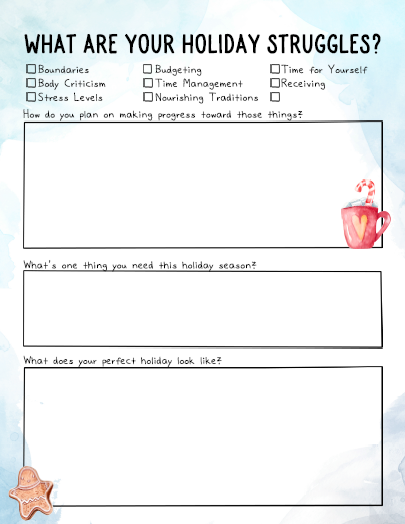 I created a brand new add-on for the Self-Love Workbook called Holiday Self-Care. 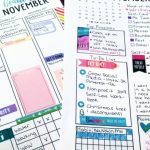 It’s 24 worksheets designed to keep you organized and stress-free and there are a ton more self-care tips! 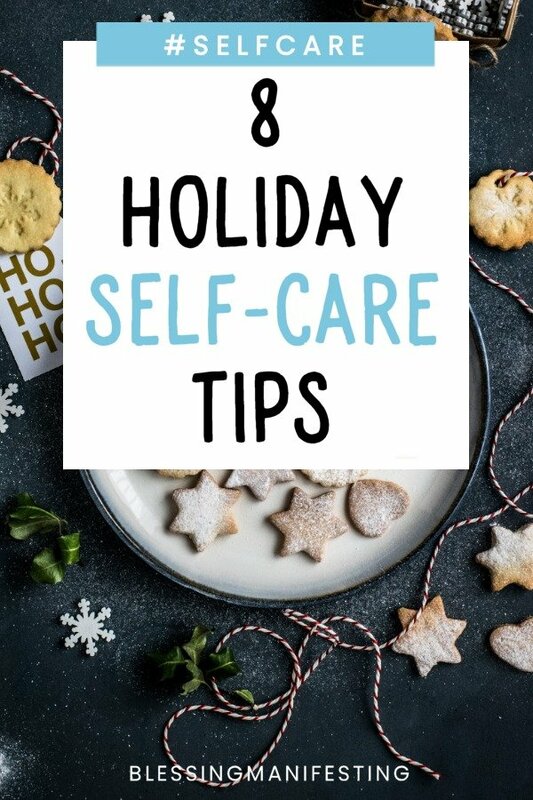 Self-care is SO IMPORTANT and it’s one of the greatest gifts you can give yourself this season (and all year round, every single day, it’s a commitment!). For me, the holidays used to be a period of deep depression. 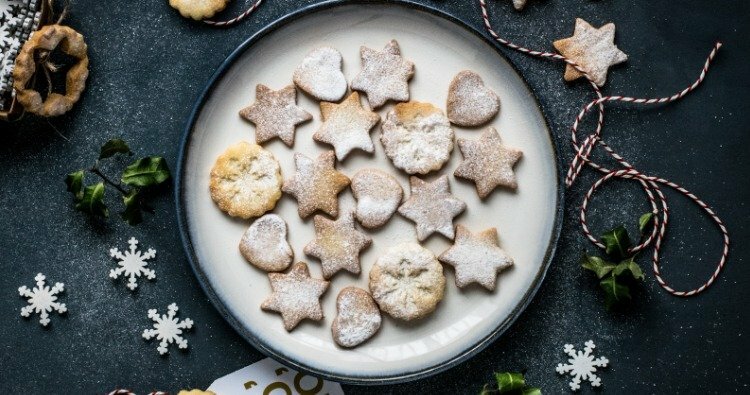 I had just moved out into a place of my own and I wanted so badly to capture the holiday spirit, to create my own traditions, to be that woman in the magazine who was decking the halls and creating cute little Christmas themed desserts. I wanted to make handmade cards and give thoughtful gifts and I wanted to be perfect. My holiday seasons were never perfect. Far from it. Depression would hit me hard. I’d spend a lot of days in bed focusing on my loneliness. Christmas shopping went out the window and I bought a lot of gift cards. Christmas cards never got sent out or were hurried through last minute. I think one year I made cookies. Sometimes I had the energy to set up a tree but most of the time I didn’t bother. Christmas carols just made the sadness sadder and I remember being so grateful when January 1st rolled around. Here’s what helped me: I realized I don’t have to do anything. The trying and then failing part was the part that always got me. Making all of these plans and then having sad associations with everything to the point I did nothing was one of my problems. I am not obligated to be full of Christmas cheer. 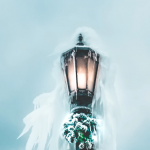 From the minute we first watch A Christmas Carol, we’re taught that there’s something wrong with not celebrating. No one wants to be a Scrooge. I’m okay with that now. I don’t put up a tree anymore because I don’t feel like it. Maybe some year I will and that might change. I have one holiday tradition and it is this. I buy a cheesecake and a can of cherry topping, I put cherry topping on said cheesecake and I watch the Christmas episodes of the Golden Girls on Christmas day. It makes me happy – it makes me laugh. Giving myself permission to treat the holidays like normal days made them so much easier. So here are a few things that I’ve learned to get through the holidays with self-care as a priority. Make a plan and try to stick to it! Organization is key! I am not a big fan of planning. I like to fly by the seat of pants, procrastinate until red lights start flashing, and then do everything last minute. Totally not nourishing. It gets the job done but at the end of the day, it leaves me a stressed-out mess. 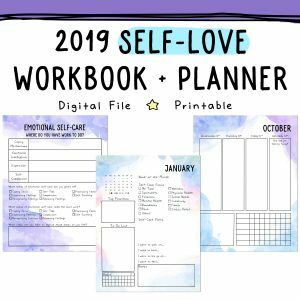 The last three years I’ve been making a real effort to create a schedule for myself (in my business and self-care) and it’s been a great tool for me. I can only imagine how much it could help cut out the holiday stress. Set yourself an early deadline for sending out those cards and buying and wrapping gifts. Don’t rush through it. Don’t do it all in one big chunk. Chip away at it a little at a time and cut down the stress. Keep your stress level in check. Know what stresses you out and then do your best to avoid it. Know what triggers you. If you have social anxiety try doing the bulk of your shopping online or early in the morning on a weekday. Don’t brave the holiday crowds and then spend the rest of the week feeling tired and worn out. Also, limit your time around the people that stress you out. The holidays are about family but choose the ones that build you up and make you laugh. Don’t put too much on your plate and know your limits. Important question: What things help you cut down on the stress? The simplest and most powerful tool you have – those awesome lungs of yours. Take a minute (or 10) and just focus on your breathing. Those deep and relaxing belly breaths can have an amazing effect on your health and your stress levels. 10 minutes of daily deep, relaxing, breathing can lower the stress hormone cortisol while elevating the “feel good” hormone serotonin. Take a break. Go outside and let yourself relax and breeeeeathe. I know you have one (if you don’t, please create one!). 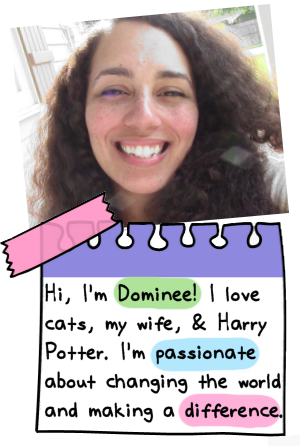 What’s your self-care routine look like? What do you do every day? What things do you do every week? Keep that routine. Journal in the mornings, take that long shower, keep your weekly date night. The holiday season isn’t about stress, it’s about enjoyment, so remember to do those things that you enjoy every single day. If there are things this season that you don’t want to do, don’t do them. If you’re not feeling that party, if you don’t want to go to that event, if you don’t want to expend those precious reserves of your energy then don’t do it. Say “no” and then stick to that no. It’s so important that you honor your needs and your voice and that you put the things that you need over what other people want. There’s no reason to feel guilty for taking care of yourself. This one is hard because we are so hard on ourselves. 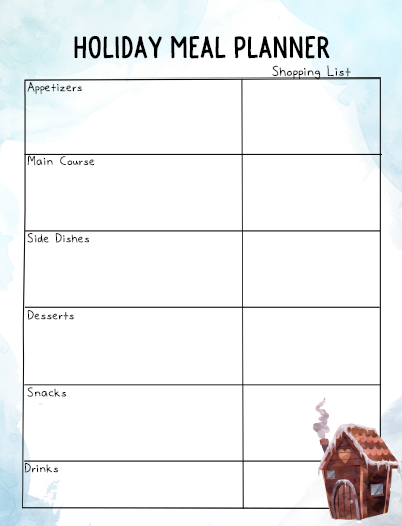 When you have kids I’m sure that you want to make the holiday season special for them. Am I right? Or maybe your family REALLY LOVES the holidays and it’s hard to let them down. Don’t expect each holiday to be picture perfect. Don’t put all the expectations in the world on yourself. Make sure that your kids are happy and loved, make sure that your family feels it too, and if that’s all you got in you this year it’s okay to leave it at that. Facebook is great for picking up random holiday traditions. I discovered that in Iceland, books are exchanged on Christmas Eve, and you spend the rest of the night reading with a cup of hot chocolate. 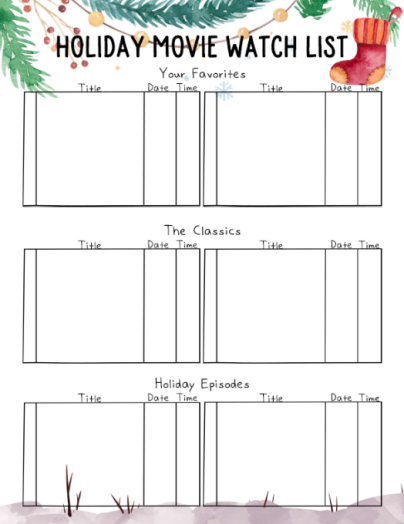 You can also create a Night Before Christmas box of hot chocolate, pajamas, popcorn, and a Christmas book or movie. Sit around a candle and say aloud all of the things that you’re thankful for. Dance around your house to Christmas songs. Go get a cheesecake and watch episodes of the Golden Girls…. Make sure that your Christmas Traditions are actually bringing you happiness! Make space for messy feelings. I don’t know about you, but this year my heart seems a little extra tender. This is a time when we really miss the loved ones that are no longer with us. Or maybe your heart is hurting because you don’t currently have the relationships or family that you wish you had. It’s okay to embrace those feelings. You don’t have to plaster on a cheery smile if it’s not real. What is your holiday self-care?